Many thanks to Cardeno C for donating an ebook copy of the forthcoming paranormal m/m romance, Until Forever Comes (Mates #2), for a lucky commenter to win! 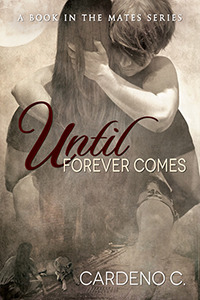 Until Forever Comes will be released on May 20 by Dreamspinner Press. Ethan Abbatt is a wolf shifter who can’t shift. Plagued by pain and weakness all his life, he hopes to find an honorable death by joining his pack mates in a vampire attack. Instead, Ethan learns two things: draining his blood releases his pain and his wolf, and he has a true mate – a vampire named Miguel. To enter, leave a comment stating that you are entering the contest. Contest closes 7 pm CDT, Friday, May 17. Posted by Chris on Thursday, May 9th, 2013, at 2:00 am, and filed under Contests, Reading. CC is such a wonderful writer. Count me in, please. Thanks! I loved the first one of this series! Definitely count me in. Looking forward to this, so I’m definitely entering. Thank you! Count me in!. Cant wait to read this. Oh please count me in! I love this author and am so very excited for this book! i love Cardeno’s books, please throw me in the pool! I cannot wait for this book to come out! Maybe I’ll win it?! I love Cardeno’s book, maybe for my bday I’ll win it ? Id really like to read this book. Please count me in. Grazie!!!! Ooh. Count me in please. I love her books! love me some Cardeno, count me in. Vampires and werewolves together! It doesn’t get much better then that! Please count me in too! Lullaby and goodnight go to sleep sweet Chaos. That’s a neat looking cover! 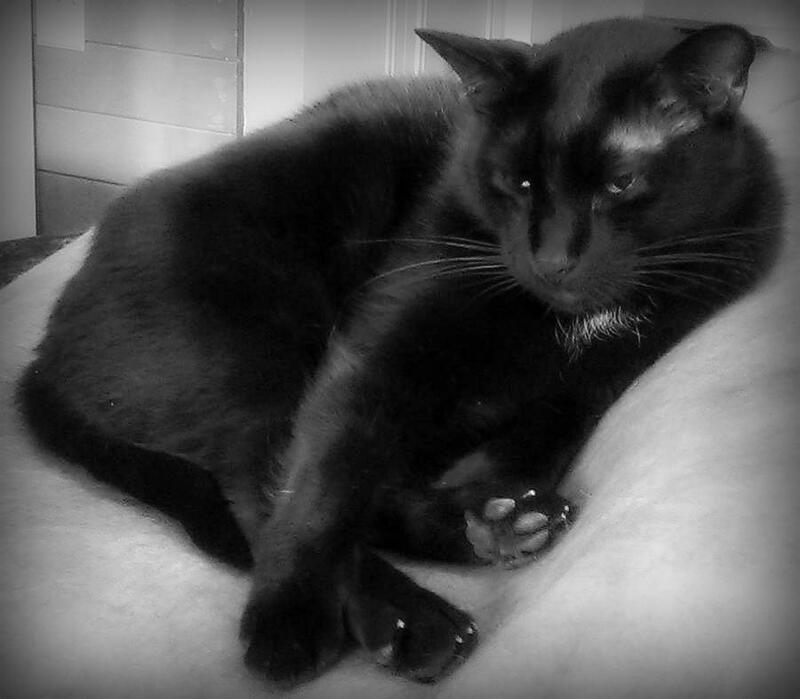 Chaos doesn’t seem to appreciate it, though. LOVED the first, cant wait for the second!! Count me in!!! Please Please Please count me in!!! !